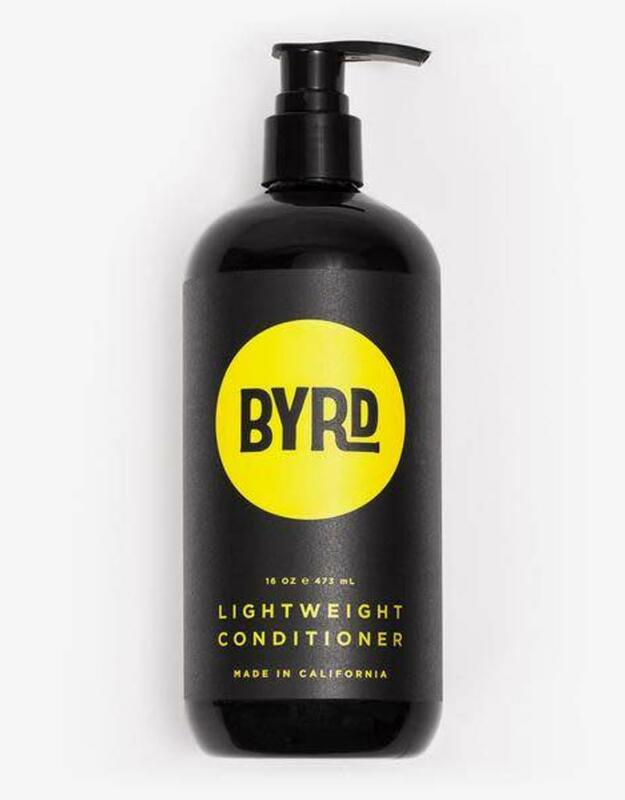 Lightweight conditioner is a daily detangler with a patented blend of sea kelp, green tea, aloa vera and vegetable-derived glycerin that alleviates daily stresses on the hair while repairing the harmful effects of uv exposure, heat & other environmental factors. 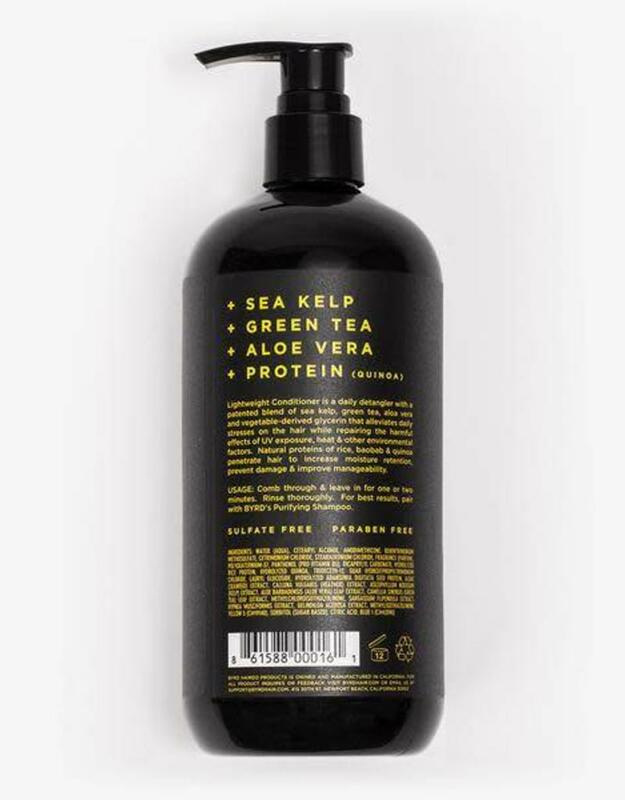 Natural proteins of rice, baobab & quinoa penetrate hair to increase moisture retention, prevent damage & improve manageability. 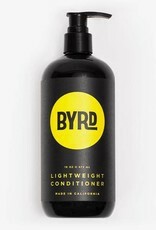 Comb through & leave in for one to two minutes. Rinse thoroughly. 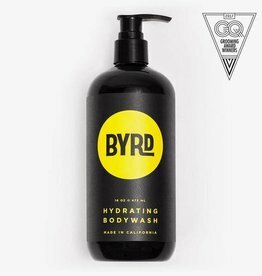 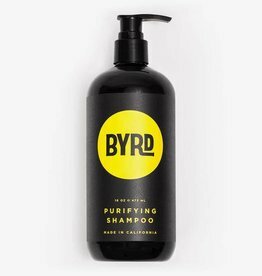 For best results, pair with BYRD’s Purifying Shampoo.